When you open a restaurant, you’re making a big investment which will have a huge impact on the future of your life and finances. For this reason, it’s important that you are careful regarding how you invest your money. Perhaps you are considering utilizing used restaurant equipment in your restaurant as a means of managing costs? Maybe you’re wondering if that would be the right decision? There are a number of benefits to gain from using such equipment. This blog is dedicated to discussing those benefits. While it’s not something that you want to think about, the fact of the matter is that opening a business is expensive, especially a restaurant. Therefore, you want to limit your debt as much as possible. How do you limit your potential debt? Simply put, by limiting the amount of out-of-pocket expenses as much as possible. This is where buying used restaurant equipment comes in. When you buy used equipment, you spend substantially less money than you would spend if you were buying new equipment. Many consumers are under the impression that, simply because something is used, it’s not of as a high-quality as something which is new. While some used items can be of lower quality than new items, this is not always the case. Typically, when companies sell used restaurant equipment, they sell only the equipment which are still of high-quality. In many cases, this equipment may have only been used for a few months. Therefore, when you buy used equipment, you’re often getting new-equipment-quality for a fraction of the price of new equipment. Due to the fluid nature of the restaurant industry there are a lot of people entering and exiting the market all the time. People choose to leave the restaurant industry every day for myriad of reasons. The by-product of this turn over or churn is a lot of high-quality equipment being available at very reasonable prices. To put it bluntly, other people’s misfortunes often create opportunities for individuals that are smart enough to capitalize on those opportunities. One thing you can accomplish by buying used restaurant equipment is the ability to secure the brands you know and prefer at prices that are far more affordable. While you may be enamored with brand ABC’s oven and brand XYZ’s freezer, new pieces of that equipment may be outside of your budget. On the other hand, if you were to look for used versions of that equipment you may find that they are the exact price you were willing to pay. This approach allows you to work with the brands that you most comfortable with, while managing your cash expenditures. For almost 30 years, this is the solution that March Used Equipment has brought to the marketplace. We provide a place for current businesses to sell existing equipment while providing a very efficient and viable secondary market for people already in the industry or entering the industry. As a family owned business, we understand that people need a trusted partner they can turn to for quality used equipment. For almost 30 years, we have been the trusted partner to so many Midwest restaurants. Looking for Used Restaurant Equipment in Schaumburg? Have you decided to buy used? 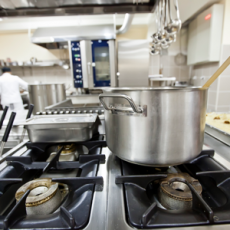 Looking for used restaurant equipment in Schaumburg? If so, we here at March Used Equipment we have you covered. We supply used equipment of all kinds, from sinks, to ovens, to refrigerators, and much, much more. 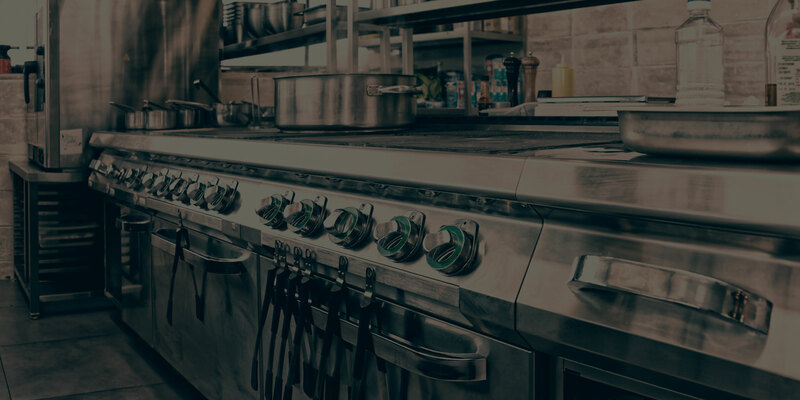 Our team will speak with you in-depth to help you find the right kitchen equipment that meets your budget and quality standards.